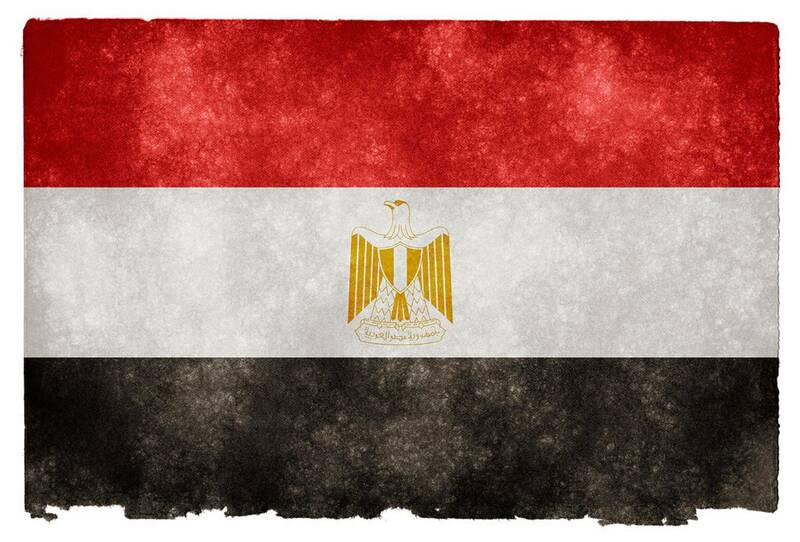 Everyone wishing to visit Egypt, needs to know what the current visa rules are. Instead of relying on what people may tell you, it's always better to go to the official source. 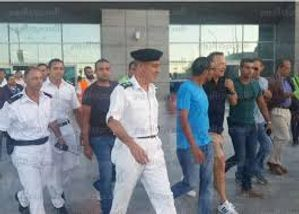 Tom Hanks arrives at Hurghada Airport. Hopefully this will show the world, how safe and beautiful, our friendly City of Hurghada truly is. Even though you don't really need to look out of the window to see what the weather is like in Hurghada, it's always good to have a pretty reliable forecast. Especially for planning what to pack in your suitcase, or arranging activities, like Kite Surfing or boat trips. 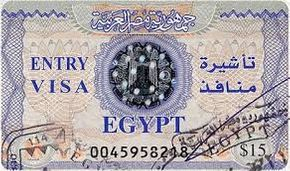 You will need to know the rough exchange rate for the Egyptian Pound. Important for judging how much spending money you need to bring. 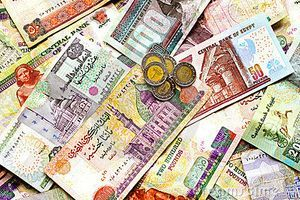 You usually always get a much better exchange rate for your Sterling/Euros/US Dollars over here in Egypt. To buy Imported Duty Free in Egypt, you must buy it within 48 hours of landing. They only allow you to buy the legal duty free limit for personal use, and you must produce your passport for stamping. After that, you can only purchase alcohol and cigarettes available locally. For these, your passport is not required to be shown.